Rapper labels prison sentence "unjust and heavy handed..."
JAY-Z has shown support for Meek Mill after the rapper was given a two year prison sentence. A judge in Philadelphia ruled that the hip-hop star had violated his parole, and handed down a custodial sentence. The move shocked many in the rap world, with old sparring partner JAY-Z deciding to speak out against the verdict. In a post on Facebook he wrote: "The sentence handed down by the Judge - against the recommendation of the Assistant District Attorney and Probation Officer -- is unjust and heavy handed. 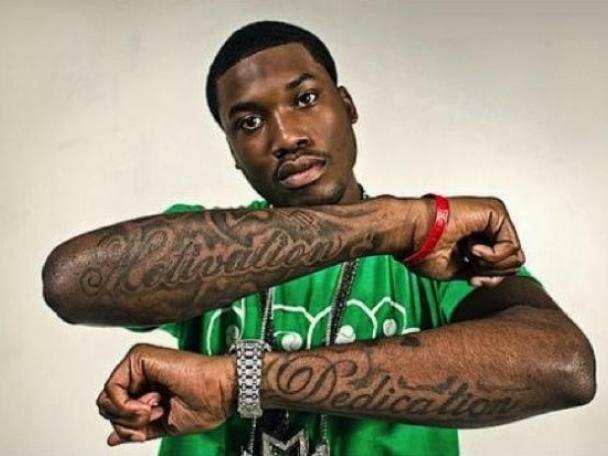 We will always stand by and support Meek Mill, both as he attempts to right this wrongful sentence and then in returning to his musical career."